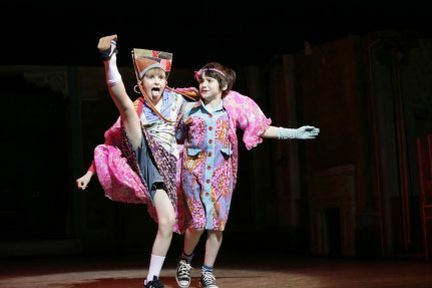 Billy Elliot is a funny, heart-warming and feel-good celebration of one young boy's dream in a gripping tale of triumph over adversity. 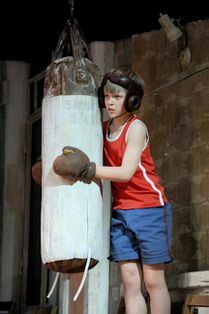 This original story captured the hearts and minds of the world when the movie was released in October 2000. Nominated for 3 Oscars and 13 Bafta awards this poignant film broke box office records across the world. This brilliant staging is an adaptation of one of the most adored British films of the last decade. 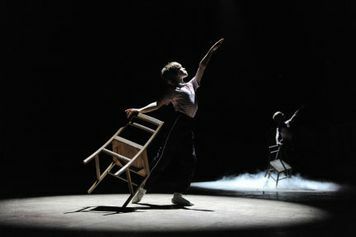 The extraordinary movie written by Lee Hall, directed by Stephen Daldry and choreographed by Peter Darling, has been developed for the stage by the same multi-award winning creative team. 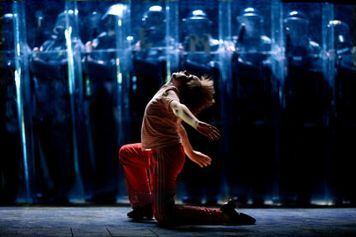 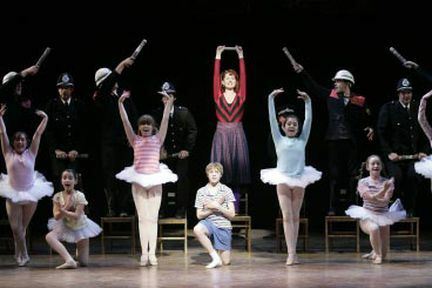 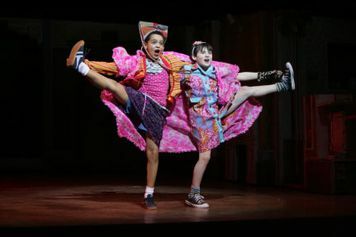 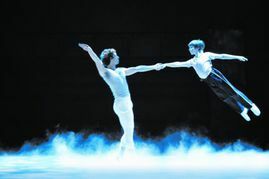 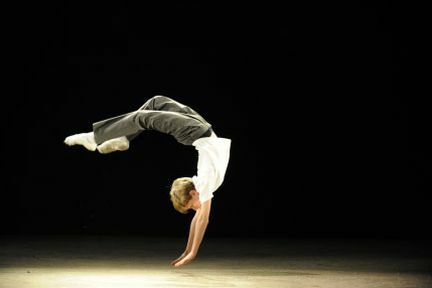 Set in a northern mining town against the background of the 1984/85 miners’ strike, Billy Elliot is the inspirational story of a young boy’s struggle against the odds to make his dreams come true. 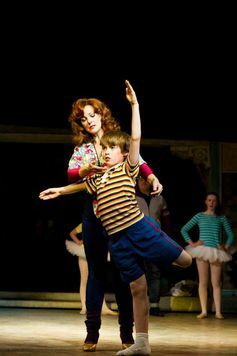 Follow Billy’s journey as he stumbles out of the boxing ring and into a ballet class, where he discovers a passion for dance that inspires his family and whole community and changes his life forever. Billy Elliot is not available to book, please sign up to our newsletter for updates and offers on forthcoming and available shows. 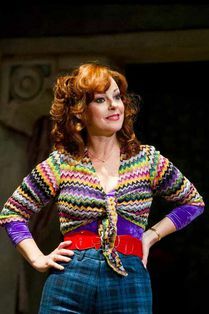 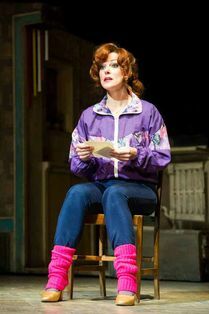 Ruthie Henshall will not appear on selected Tuesday performances.